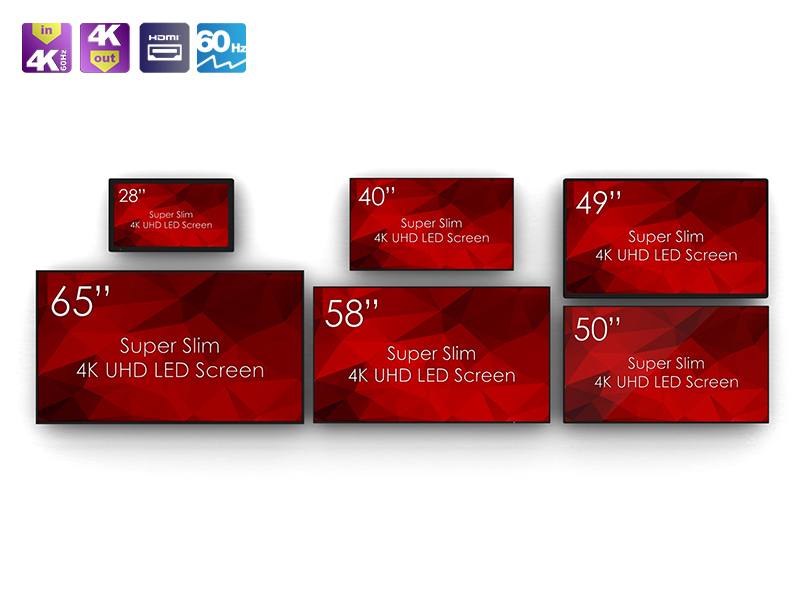 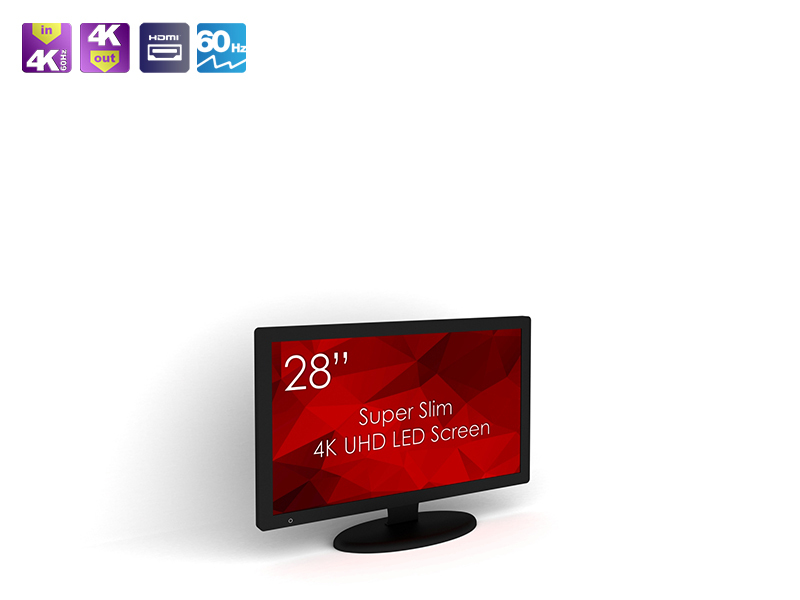 SM-28K1-01 SWEDX 28 tum Ultra HD LED-Display. 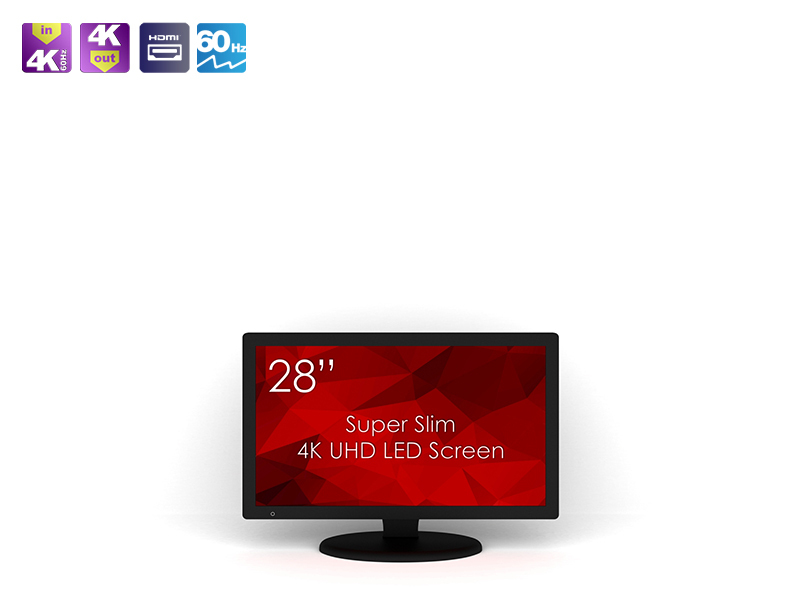 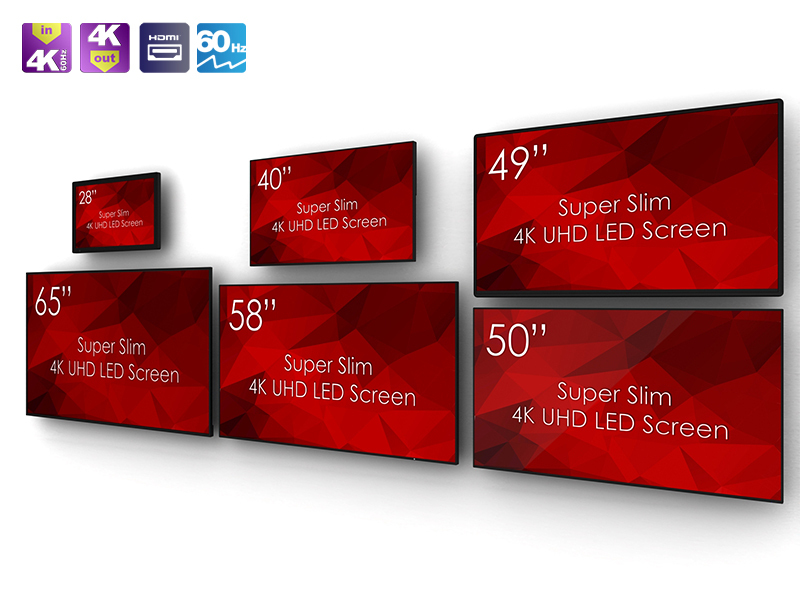 Now you can enjoy every detail in the picture thanks to SWEDX Super Slim SM-28K1-01. 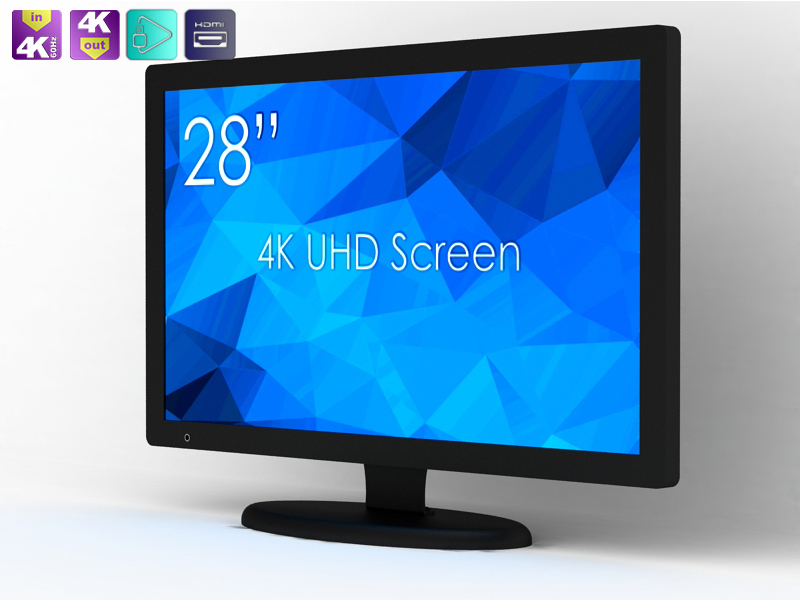 Swedx 28 inch 4K Ultra HD LED Displays (3840x2160 pixels) offer Best in class display solution deliver Unparalleled Ultra HD sharp and colorful image for native 4K and up ..
SM-28K1-01 SWEDX 28 tum Ultra HD LED-Display. 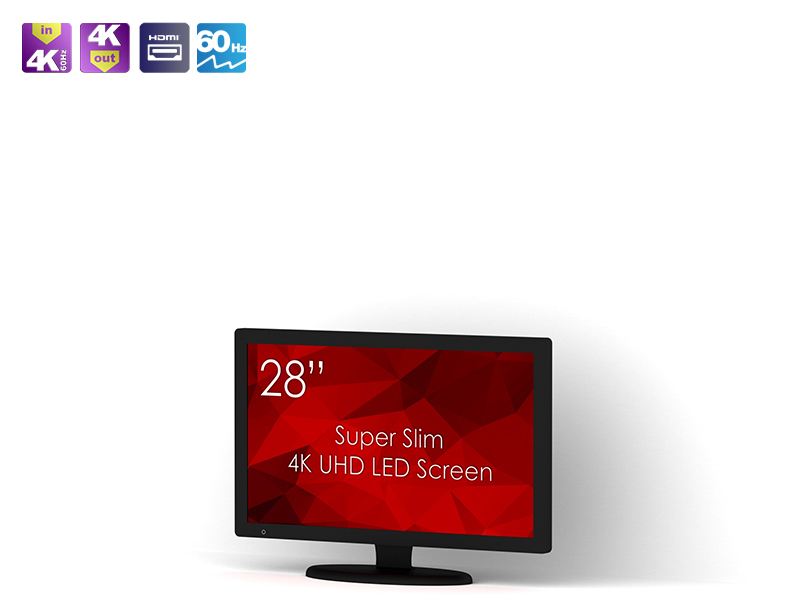 Now you can enjoy every detail in the picture thanks to SWEDX Super Slim SM-28K1-01. 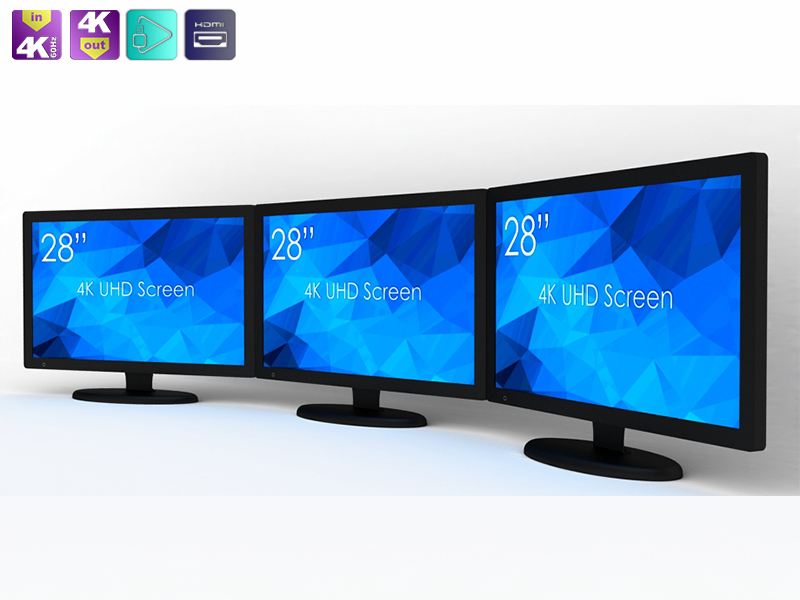 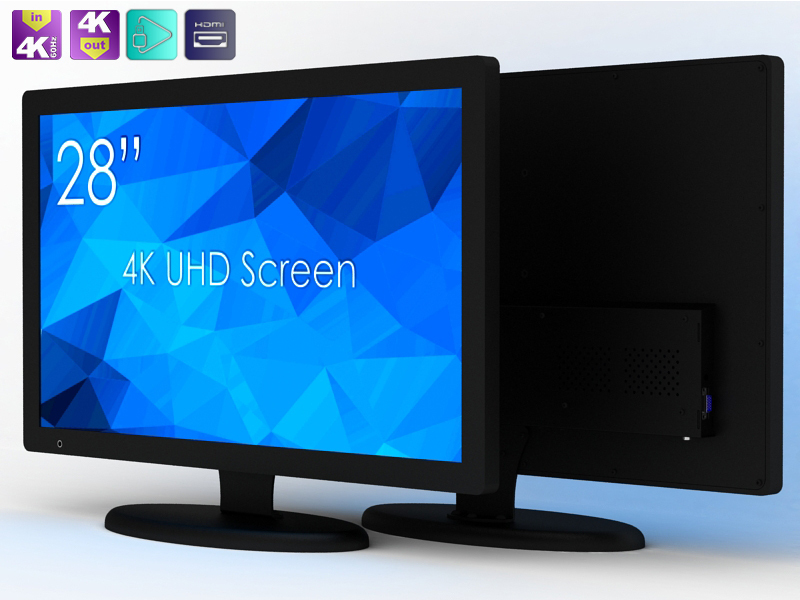 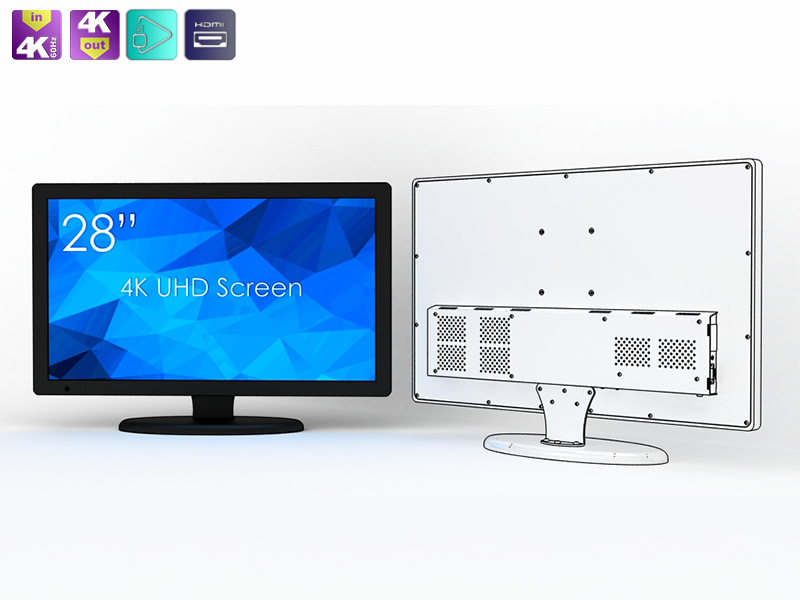 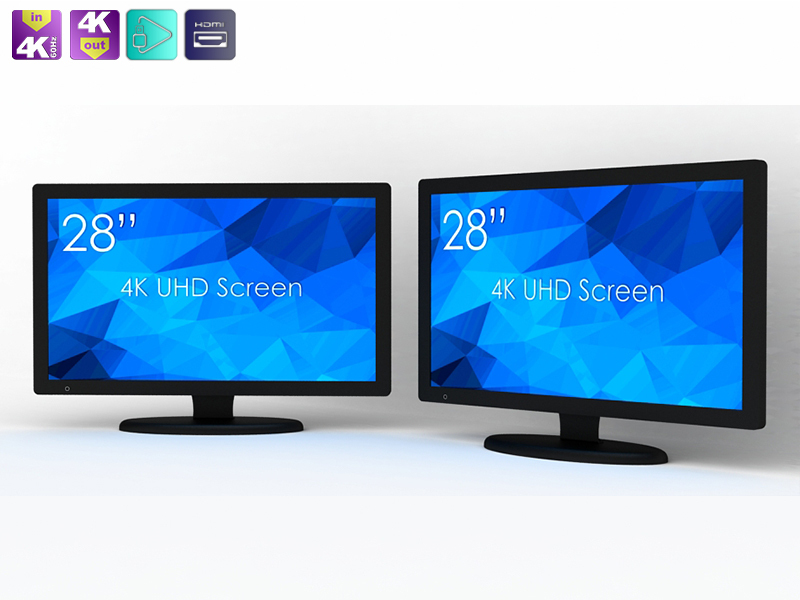 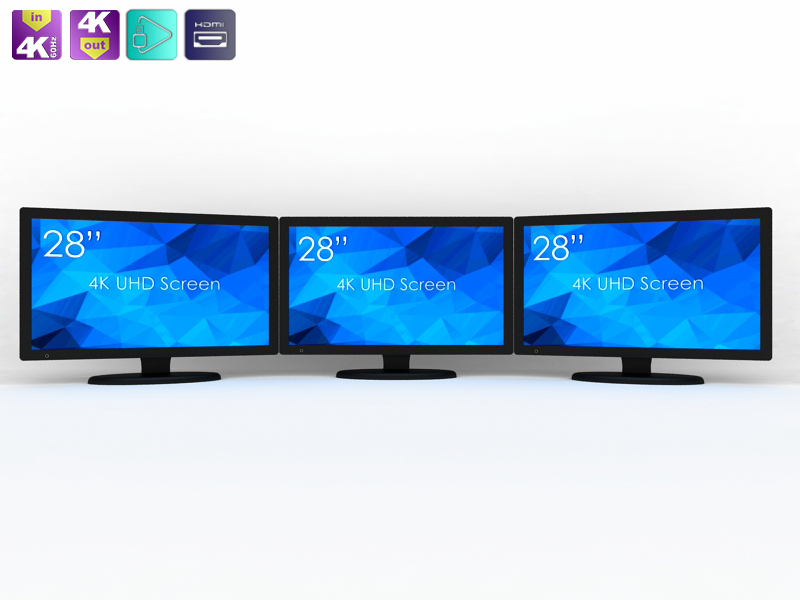 Swedx 28 inch 4K Ultra HD LED Displays (3840x2160 pixels) offer Best in class display solution deliver Unparalleled Ultra HD sharp and colorful image for native 4K and up scaled content. 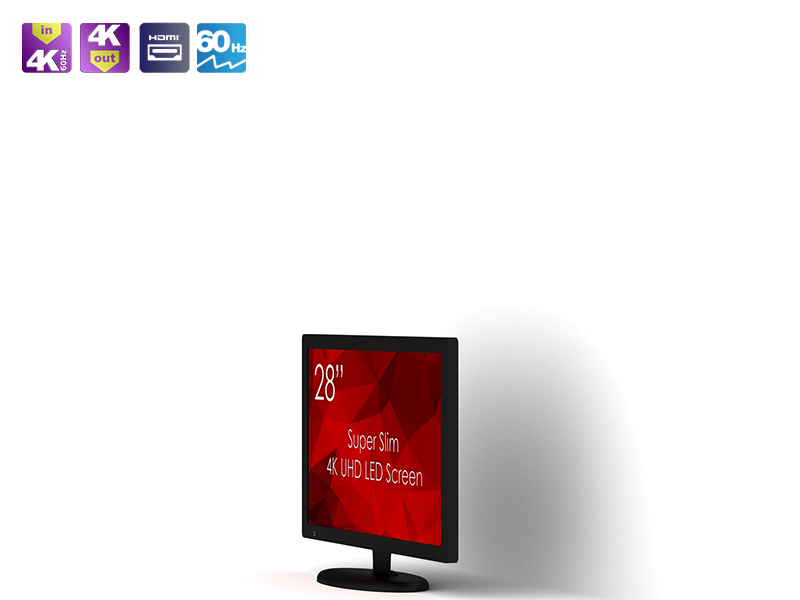 Logo free frame allowing the spotlight to shine on the screen.